Our office is open during the school year Monday-Friday 8:30-5pm. We may not answer if we are traveling to career/camp fairs, trainings, and other events, but will return your call promptly! During the BookTrails Camp season, pick-up and drop-off is at Off the Beaten Path Bookstore, 68 9th Street, Steamboat Springs, CO 80487. 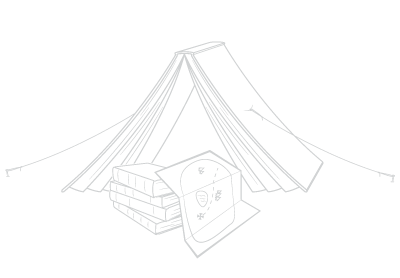 You can call the bookstore at 970-879-6830, however the store is not connected with our camp staff. If you need to reach our camp staff during the camp day, please refer to our cell phone numbers given on the first day of camp. 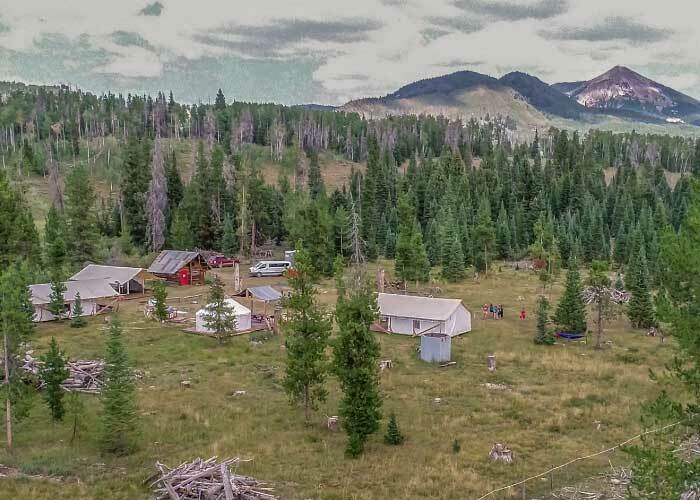 Our camp sites for day and overnight camp are located at Fetcher Ranch on the banks of Steamboat Lake. We host parents for open houses at the Fetcher Barn, times TBA on the first day of your child’s camp. We often travel with our students, so please contact us before visiting camp to determine our location. Registration for our 2019 season is now open!